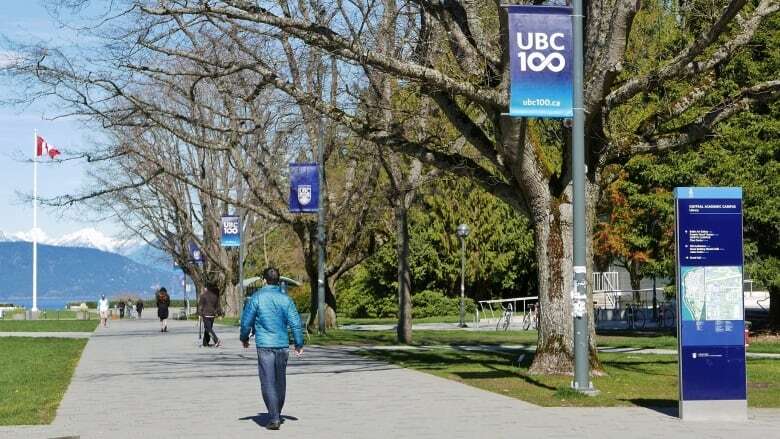 The UBC Faculty Association has passed a resolution declaring 'no confidence' in the university's board of governors, with support of 62% of voting faculty. Faculty at the University of B.C. have passed a motion declaring 'no confidence' in the university's board of governors. "Be it resolved that the Faculty Association of the University of British Columbia has no confidence in the University of British Columbia Board of Governors." Eight-hundred faculty voted in support of the resolution — about 62 per cent of the 1,294 votes cast. The vote is not binding on the university, but last week a UBC official said it was closely watching the proceedings. 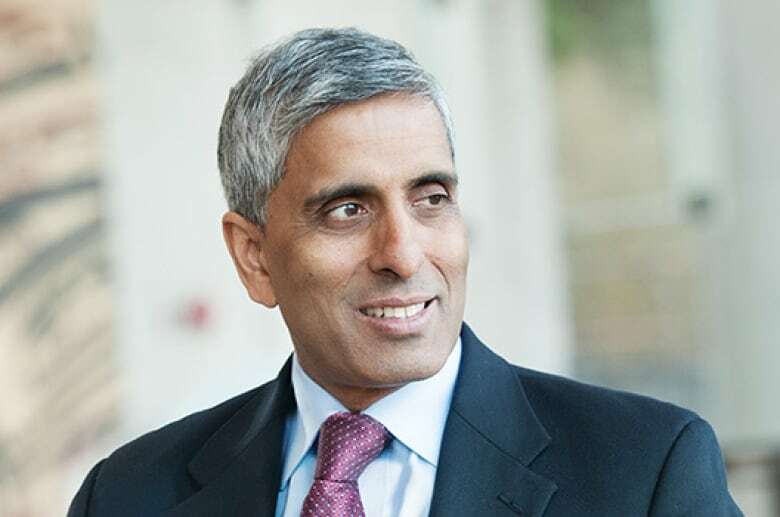 The no-confidence motion is part of ongoing fallout at at UBC from the sudden resignation of UBC president Arvind Gupta last summer, though the vote doesn't explicitly mention the former president. Gupta has said members of the board of governors played a role in that resignation, by telling him he didn't have their confidence, and unredacted documents revealed conflict between Gupta and the board. Professors have also said the behaviour of some board members has infringed on academic freedom, and left a "culture of fear" on campus — something the university said is "categorically" not the case.